This week in gold, concerns over factors such as global economic growth, corporate earnings, and the Ebola virus shook up the markets, as gold rallied to a 1-month high and the stock market experienced one of its worst-performing days since 2011. We also explained to you the anatomy of U.S. coinage – useful knowledge for anyone who owns or is considering owning precious metal coins. Read below for a recap of this week’s stories. 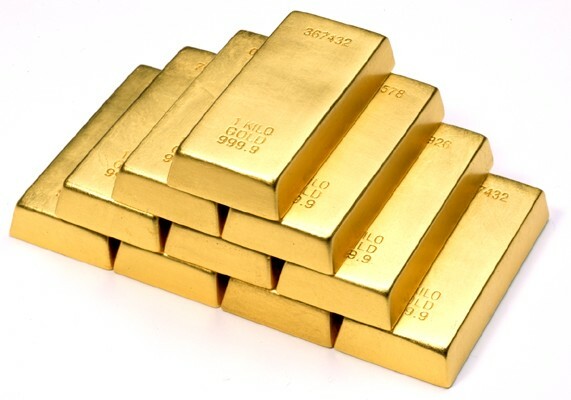 On Monday, the gold price hit a near 4-week high on a drop in the dollar and uncertainty over when the Federal Reserve might raise interest rates. The minutes from the Federal Reserve’s mid-September meeting revealed concern over the dollar and global growth, leading investors to believe the Fed may raise interest rates later than previously expected. The timeline depends on multiple unpredictable factors such as the strength of the dollar, inflation, the labor market, and global economic growth, so there is still a fair amount of uncertainty on the subject. Read more here. Ever looked closely at a coin and wondered what certain parts of it are called, and why? Knowing the names of the main components and their meanings is useful to any precious metal coin investor when communicating with buyers, sellers, or other coin collectors. It will also help you understand and appreciate the numismatic significance of your investment. Using an uncirculated Sacagawea dollar as an example, we show you the eight basic components of a coin and their definitions. If you would like to add physical gold coins or bars to your retirement portfolio, call American Bullion today at 1-800-326-9598 and ask about opening a Gold IRA.